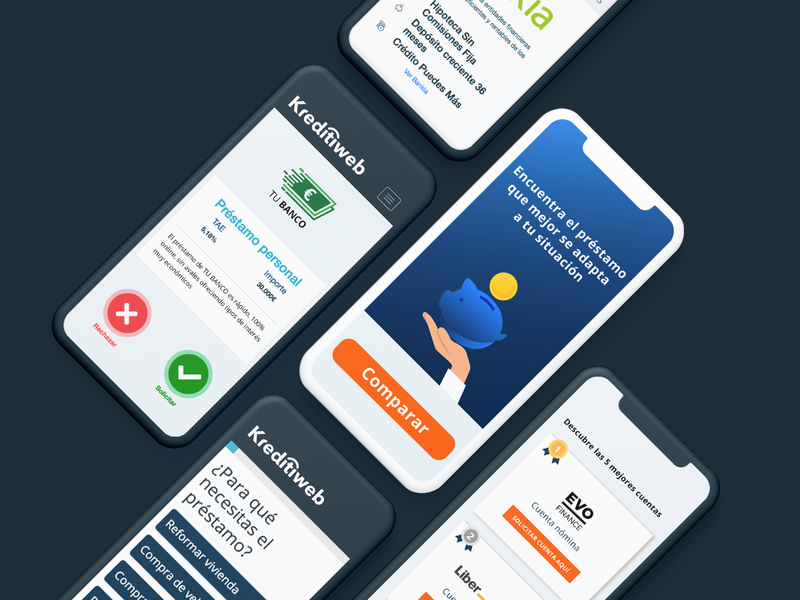 Financial portal in Spain, Mexico, Argentina, Colombia, and Portugal. 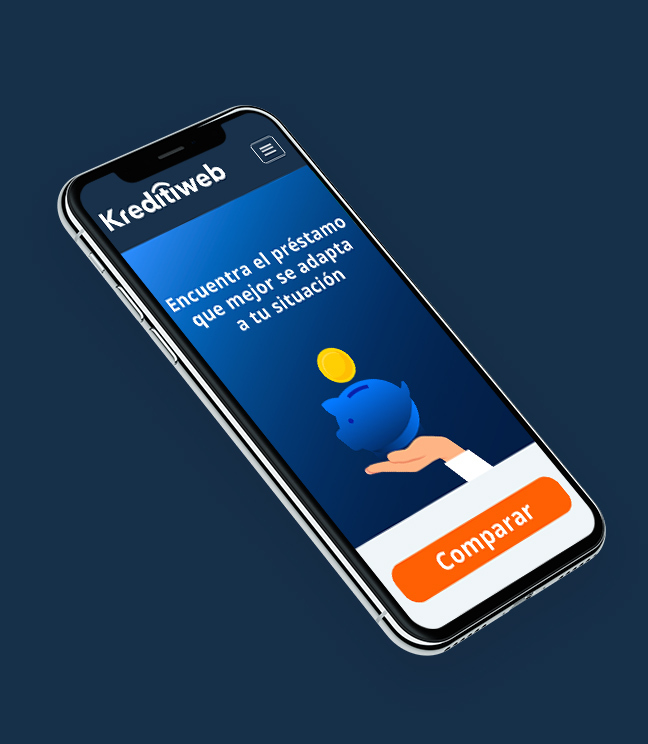 Kreditiweb is a financial portal aimed to the acquisition of users interested in personal loans, credit cards, vehicle loans and/or mortgages. We offer the acquisition of potential customers for banks and financial entities. We help our users find the financial product that best fits their needs and personal profile. We collaborate with entities of personal loans, ortgages, credit cards, and mortgage-backed ecurity loans.